Merida. scanned par Me. 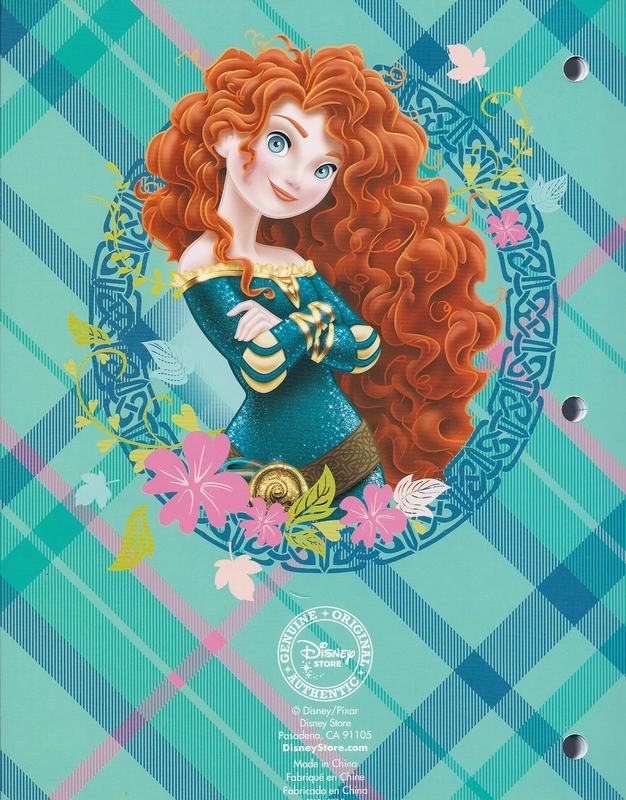 HD Wallpaper and background images in the Rebelle club tagged: brave disney merida disney princess. This Rebelle photo might contain signe, affiche, texte, tableau noir, tableau, and affiches.